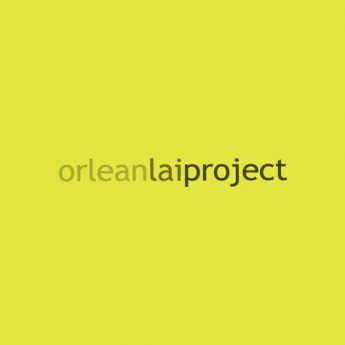 orleanlaiproject focuses in curating “hybrid collaborations” to explore new possibility of presentation formats and fuse the boundary of art forms and mediums. Was invited in 2014 to curate exhibition "Zoo as Metaphor" at Oi!- Oil Street Art Space. The project was an attempt in taking an exhibition space for experiential journey of narrative and performance. 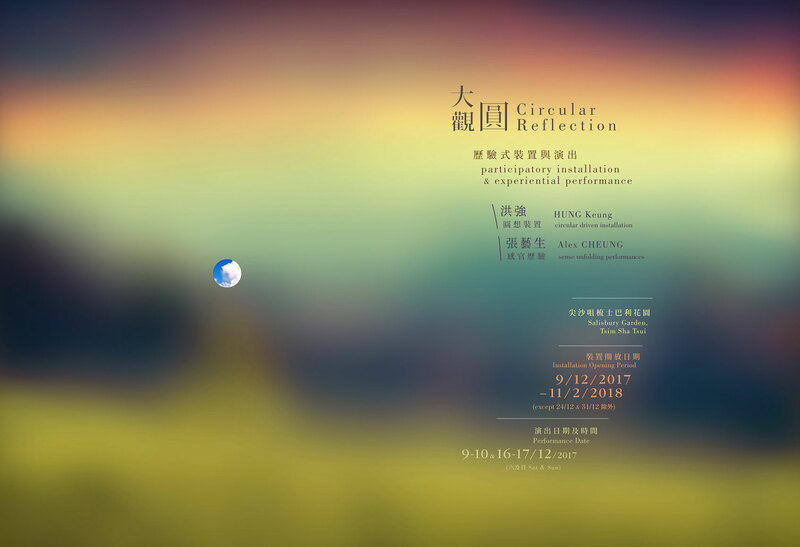 Since then, the production company has curated a few experiential exhibition projects. The latest curated intermedia collaborative performance Claustrophobia (2017) has experimented in integrating installation, sonic writing and soundscape into a parallel narrative performance.